What happened to Victor Martinez? Geovany Soto has made a nice comeback this year but still has doubters out there. 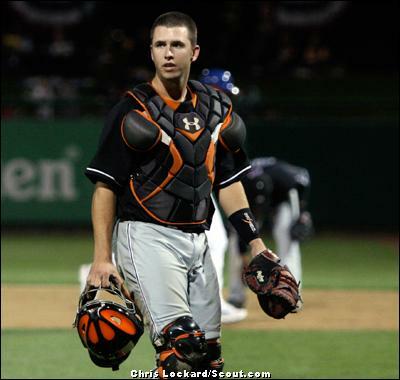 Buster Posey seems like the next big thing but he needs to work on that walk rate.